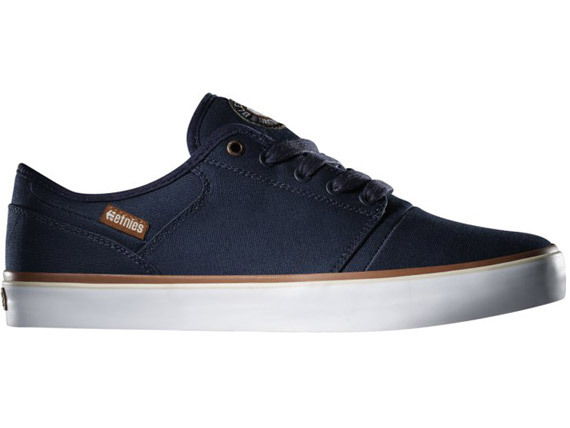 Etnies has been producing quality shoes for years and they have teamed up with us to check out a bunch of the new products that they are releasing. We wanted to touch on the “Kids” shoes to show that this company does not only pertain to adults. The kids lineup is rather unique and offers the same quality and models as the adult shoes. 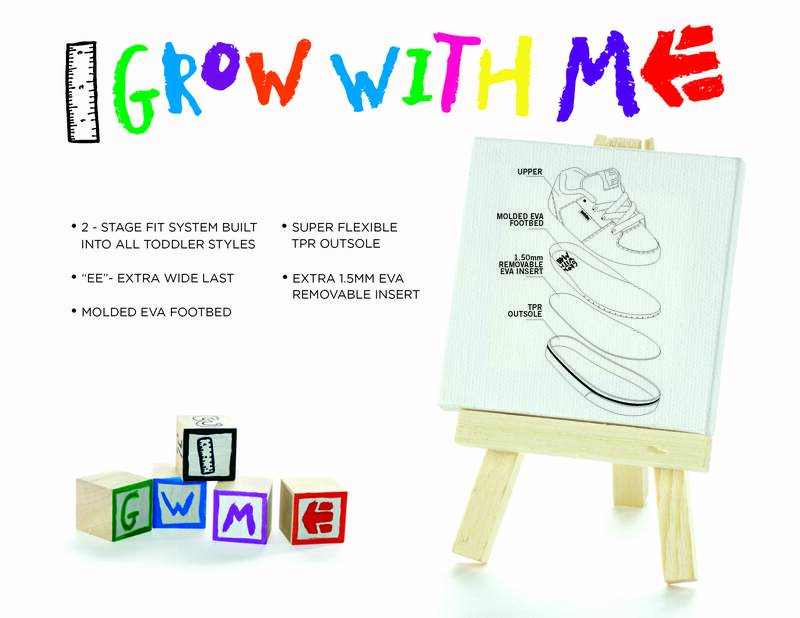 Etnies offers the following shoes for kids. Etnies also provides many of the same models for toddlers as well. Whats better than your son or daughter rocking the same sneakers as you? Head on over to the sites below to check them out! Axion Footwear is set to release Manny Santiagos new shoe this month called the “Mijo”. Take a look at that and the other shoes Axion plans to release.